If you’ve been following along, you know that the last 12 days I have been sharing handmade gift ideas. I had a lot of fun doing this, and I hope you got some great ideas that you can use. Today we are leaping into something new…our new Occasions Catalog that is! In three short weeks, ordering will begin for the Occasions Catalog and Sale-a-bration will be underway! 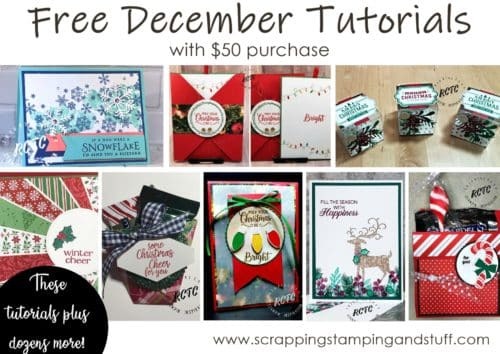 It’s time that I start sharing projects made with these new products, and the first I will introduce you to is the Stampin’ Up! 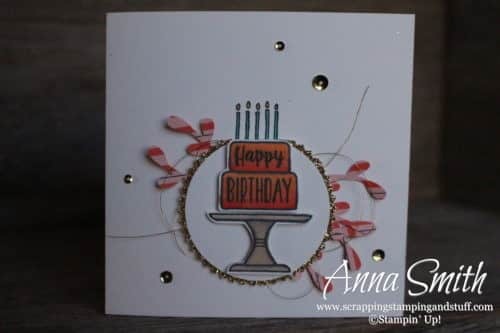 Piece of Cake stamp set! Isn’t this adorable? 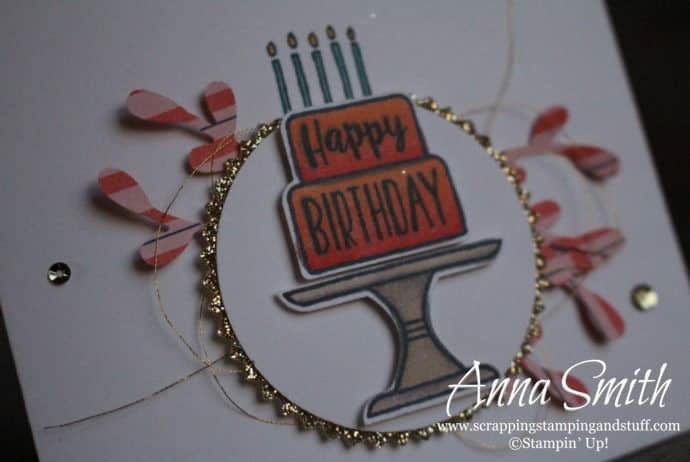 I love this cake stamp set, and I love even more that it coordinates with the Cake Builder Punch. Anytime a stamp set coordinates with a punch, I’m automatically in love. It’s just so easy to punch the images out and add them to a project! The Piece of Cake stamp set includes six different cake images and greetings for both birthdays and weddings. 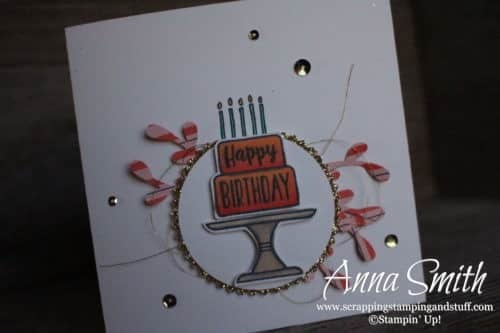 For this card, I stamped the cake and cake stand, then colored them with our Blends markers. Thanks for checking out Sneak Peek Day 1 – the Stampin’ Up! Piece of Cake stamp set! Keep following along to see many more sneak peeks!